We have been providing the automotive industry industrial cleaning services since the 1980’s. We provide non-hazardous spill response, containment, and cleanup, as well as lift station cleanouts, drain cleanouts and repairs, and holding area & pit cleanouts. We provide bulk liquid transportation by vacuum truck as well as vacuum tanker. We are now a Michigan Licensed Septage Hauler #76-12. 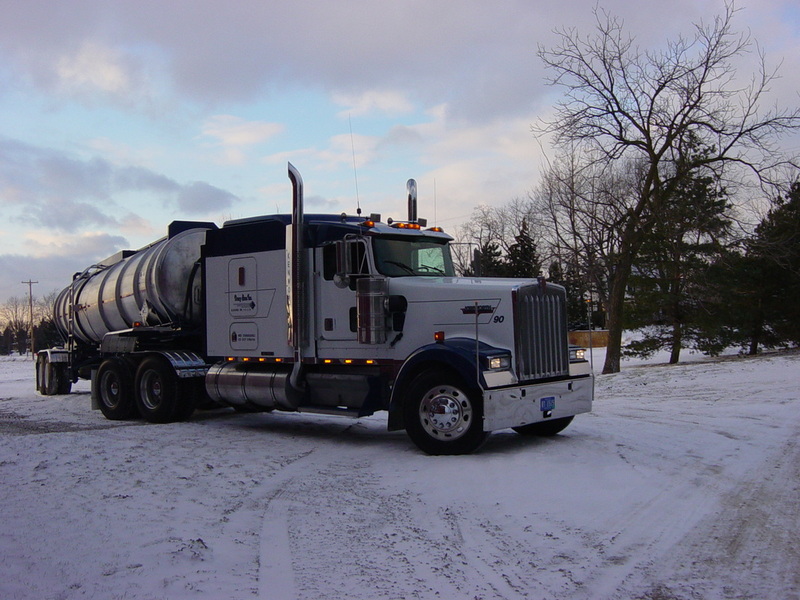 Providing Shiawassee & Genesee Counties with a resource for local septic tank pumping, maintenance, and disposal. Failing septic systems typically cost from $3,000 to $10,000 compared to $100 to $300 average per year costs to have a septic system routinely pumped and inspected. We are open Monday - Friday 7:00 am to 4:00 pm, after hours & weekends by appointment, but schedule anytime it’s convenient for you. We accommodate your busy schedules & work weekends, holidays, and after hours to be available when you need us.